A car accident can have a devastating effect on you and your family. Not only will you suffer from physical and emotional injuries, but your vehicle may be damaged as well. You also may have to worry about expensive medical treatments and lost wages if the victim of such a calamity. 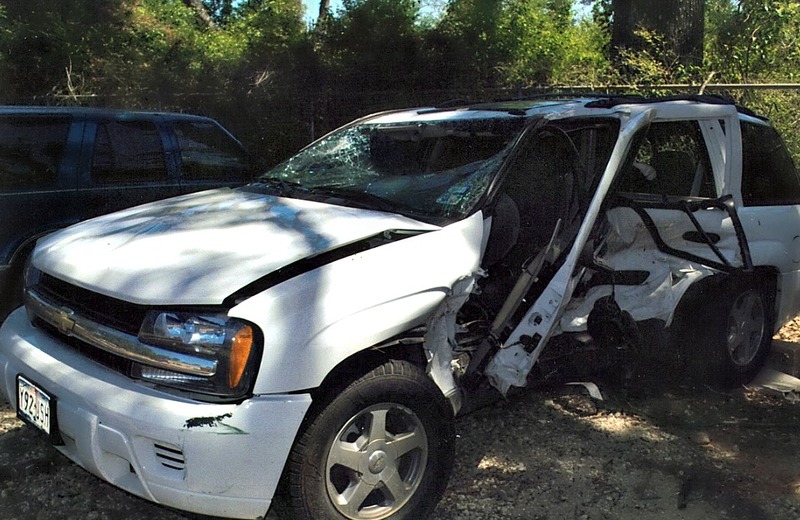 You’re not alone if you’ve been injured in a Houston car accident. 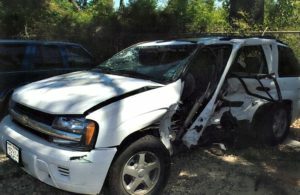 At Grubbs Law Firm, we know the dangers faced by Houston drivers like you, and we’ll work hard to help you get the compensation you need to pay your medical bills and support your family. Distracted driving – Drivers have a responsibility to keep their eyes and their attention on the road at all times. Texting, phone calls, eating, changing the radio station, or updating a GPS can all lead to major accidents. If distracted driving is found to have caused an accident, the driver may be held liable—or legally responsible—for any injuries suffered in the crash. Aggressive driving – Traffic laws are in place to protect drivers on the highway. Speeding, abrupt lane changing, tailgating, running red lights, and other violations of these laws can all contribute to accidents and are a form of negligence. If you’ve been injured in a car accident that was the result of someone’s negligence, contact Grubbs Law Firm for help. We have extensive knowledge of the legal process, and we can investigate your accident, collect evidence, and hold the negligent party accountable.